I was really really excited to track down and get the opportunity to meet Ulf at his home in Sweden. I had heard so much about him from other major players in the industry that I was creating a profile in my mind all about him that was quite intriguing. Prior to our meeting the character Ulf Karlson for me remained mysterious, hidden, shrouded in a little fog like a mythical character from some fairy tale. A great hero and champion of trial who simply disappeared from trial and molded himself back into an entirely normal life. If the truth be told, this is quite unusual. Most World champions continue to get involved in one way or another in trials or motorcycles. Whether it's a Twitter feed, a Facebook page, a connected business, attending shows or trial schools, or just even riding ........ there is no lack of demand for trials European and World champions to meet the public and many enjoy this. Because of this, Ulf is different .He is almost completely obscured from view from more recent generations of trials fans. Ulf lives a very normal life away from Trial ,away from any fuss, interest and autograph hunters. For me this made the magnetic pull towards him even stronger. Here was a story that once again hadn't been told. Sure his results were recorded at the time in the papers and perhaps some information here and there, but there is a man behind this icon and no one knows much about him, let alone his life. With financial assets greater than many countries, Google pulls up only a few small pictures. A Wiki page gives only a brief introduction. But this is no surprise. Ulf rode World trial from 1970 through to the very early 80's and then just disappeared. It stands to reason that if you disappear you can get a little forgotten and in this case, it's just not right. 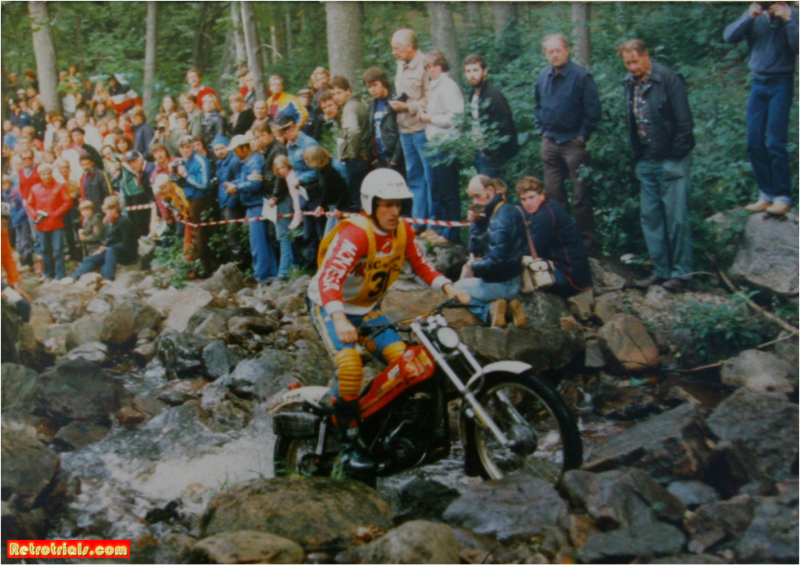 Ulf 's popularity at his time of riding was huge in Sweden. He would feature on television, in the National media. The Swedish Post office even put him on a stamp. 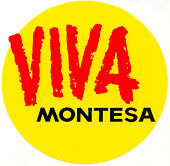 In 1974 he was voted by the readers of the Spanish solo moto magazine as being the years most popular rider. This was no doubt hugely down to his terrific second place result in the world championship this year riding the Catalan Montesa trial. 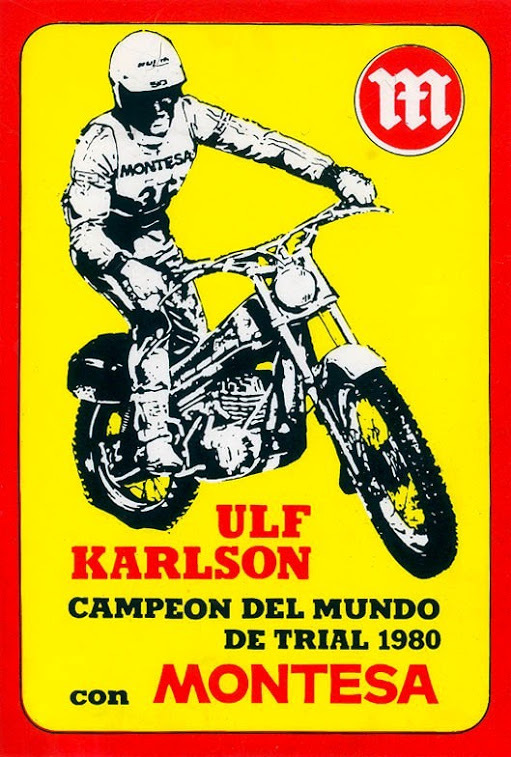 Ulfs popularity grew, culminating to him becoming the true Montesa's only World champion. It was Retrotrials.com' s mission to find the man and get his story on record and get it out there for all to read. Go Ulf Go !!. I am very thankful to a friend of Retrotrials for going to great efforts to locate Ulf and putting me in contact with him. When I telephoned Ulf for the first time he was a little dry, but I think this is normal for Swedes as I am told by other Swedes. Also English is very good but not perfect and we had some difficulty understanding each other over his address. Luckily my wife has a cousin near Karlstad and he kindly telephoned Ulf and made all the necessary arrangements. Thank you to Kurt for this.